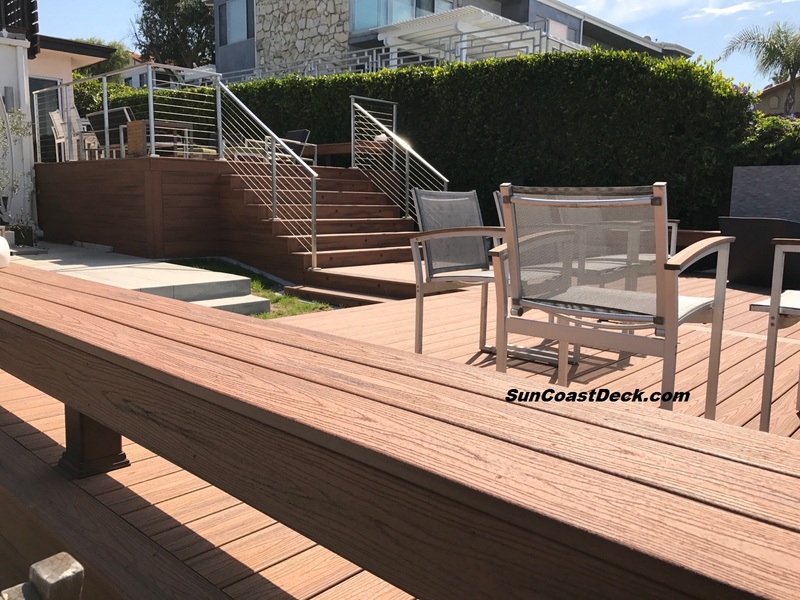 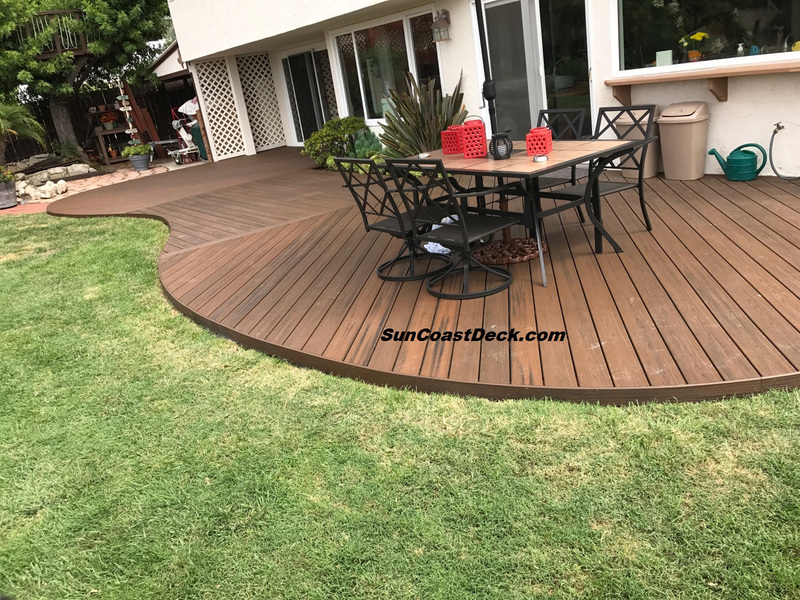 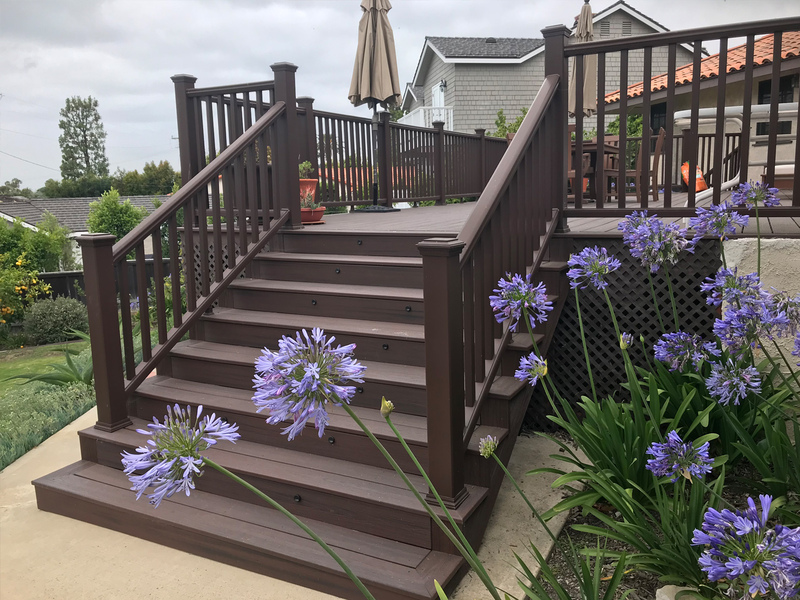 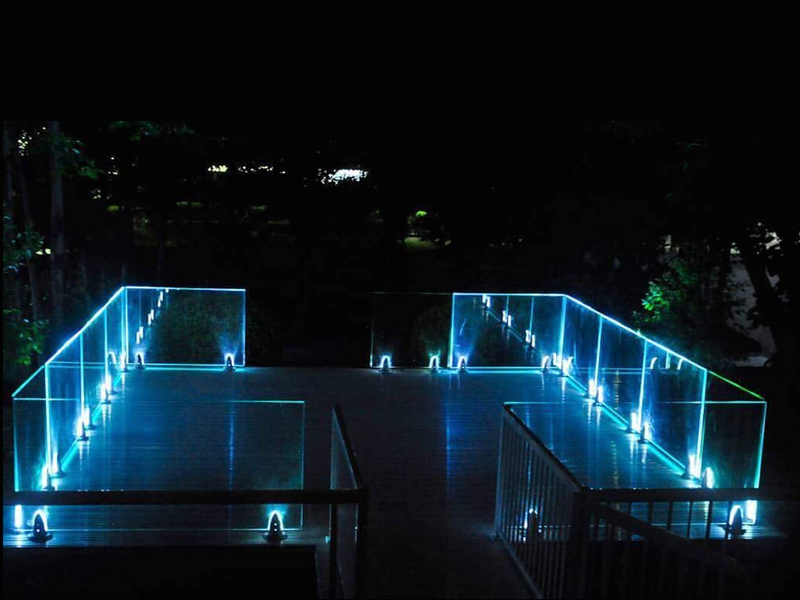 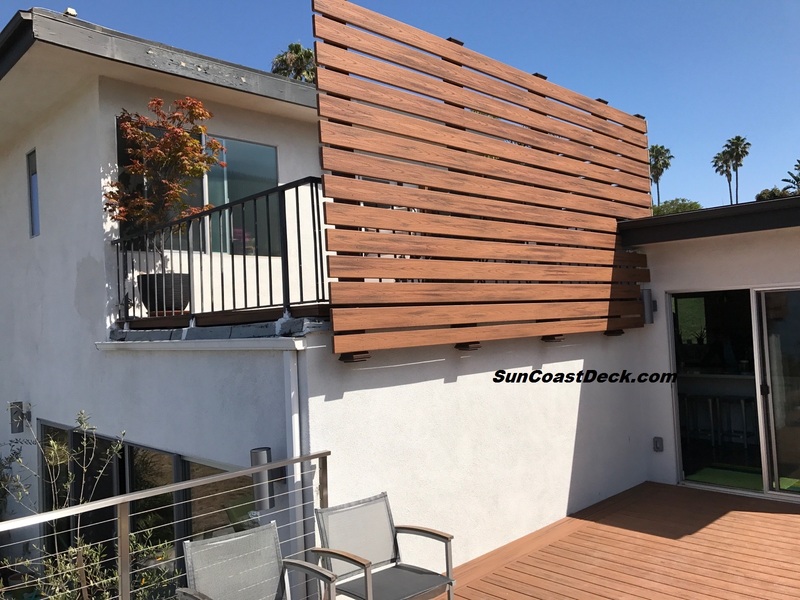 Trex deck with Stainless Steel cable rail in Palos Verdes,Ca. 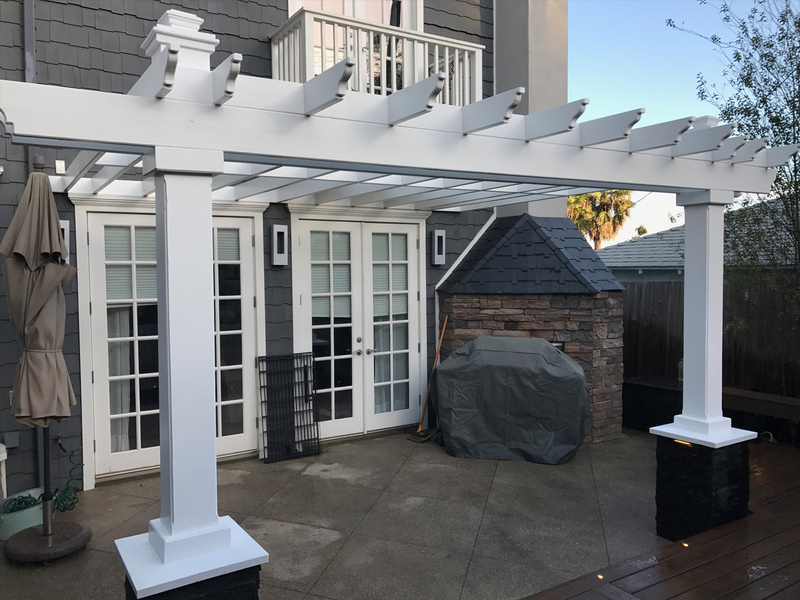 Trex used as a Privacy Screen in P.V.,Ca. 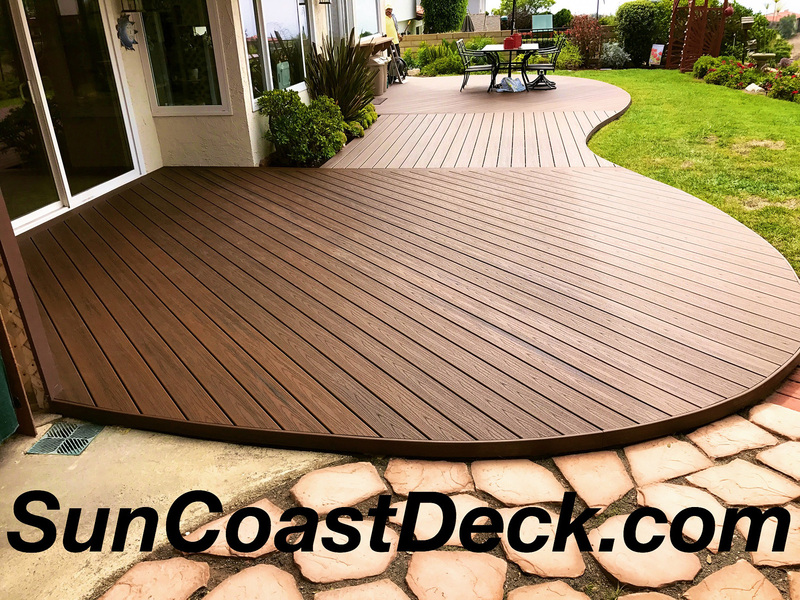 Trex curved deck over broken Concrete, Palos Verdes Ca. 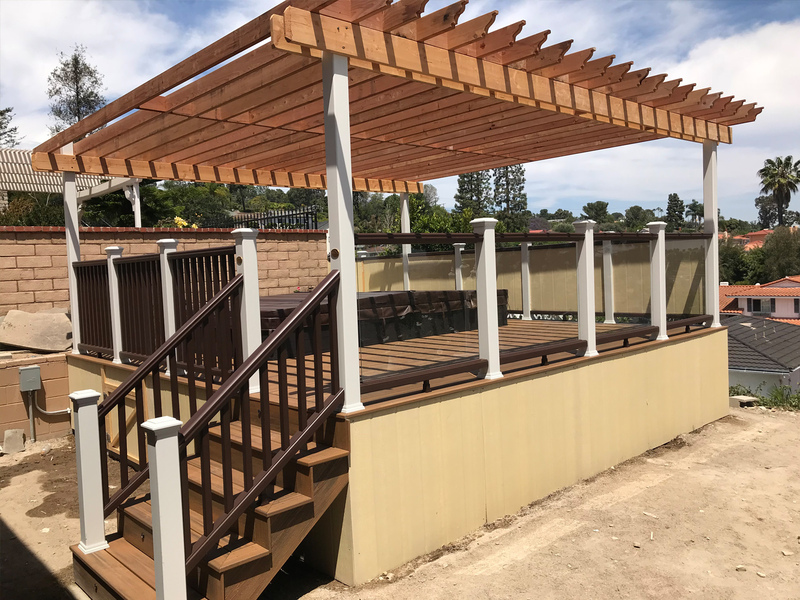 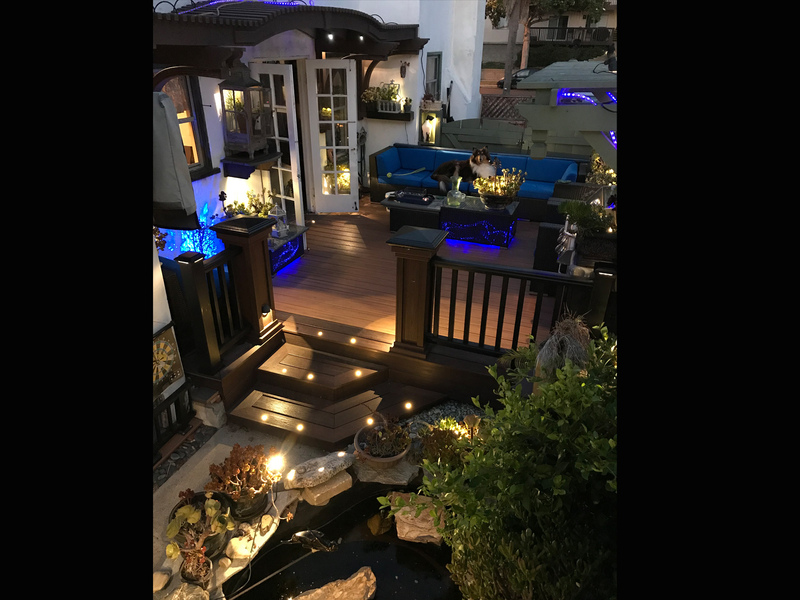 Trex Spiced Rum Deck, Palos Verdes, Ca.